Bred for their intelligence and herding instincts, Border Collies are descended from British herding dogs. A medium sized dog, Border Collies will grow to about 19 to 22 inches and 30 to 45 pounds. They will live about 12 to 15 years. Border Collies have medium to long hair that comes in a variety of colors and is prone to shedding. Border Collies need to be brushed regularly to keep the coat healthy and dirt free. Border Collies are also known for their stare. 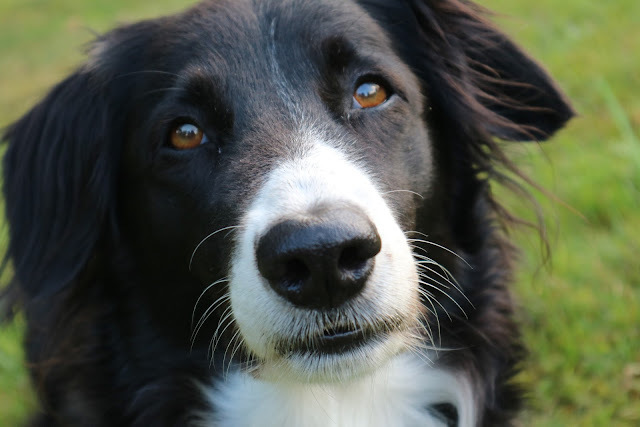 Though their eyes can be brown, amber or blue, it is the Border Collie stare that people remember. This is part of the herding instinct, and a Border Collie will attempt to herd almost anything, including cars and children. They must have a lot of stimulation and activity to stay happy. Though good with children, Border Collies may attempt to herd them and, to keep the 'herd' in line, Border Collies have been known to nip. 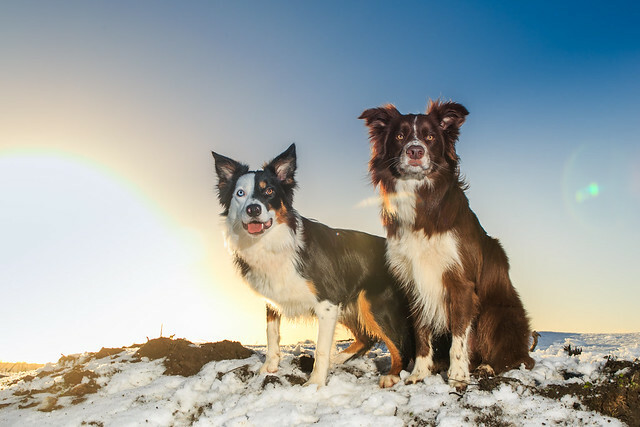 Border Collies usually do not do well with other animals, due to their herding instinct, and can become aggressive with other dogs of the same gender. Border Collies can be excellent household pets but must be cared for by a family willing to give them the training, attention, care, and activities they need. Border Collies are not recommended for people who live in apartments or those who do not plan on spending a lot of time with their pet. Because Border Collies are very physically active, they are prone to athletic injuries, such as pulled muscles, cruciate ligament ruptures, cuts, and punctures, ripped toenails and footpads. Border Collies and Collies are dog breeds often confused with each other. Both were originally bred in England and Scotland as farming and herding dogs. Although they have some similarities, they could not be more different from each other. The Border Collie originated near the border of Scotland and England, thus the name while standard collies are from Northern England and parts of Scotland. Borders are bred to help herd livestock and help around the farm, they are well known for their intelligence and uncanny ability to find lost members of the herd, making them unique among herding dogs. They are very energetic, athletic and agile; these characteristics combined with being smart make them sure winners in dog sports and sheepdog competitions. It is also because of these characteristics, that they need a lot of physical and mental stimulation. Living in a condo or apartment complex simply will not do for this active dog. They are intelligent working dogs that need to have a purpose and lots of activities or they can become depressed. Compared to a standard collie, they are more energetic and need a whole lot more physical activity to keep them happy. Border Collies are medium sized dogs, weighing about 20lbs to 25lbs with a typical height ranging from 18 to 22 inches depending on the gender. They have a double coat that can be thick or slick with black and white combination as the most common color. Some other color variations include black tri-color, red tricolor, chocolate and the very rare Australian red. The main difference that border collies have with a standard collie is the length of a coat; although they have a fair amount of hair it is not nearly as long as the standard collie. 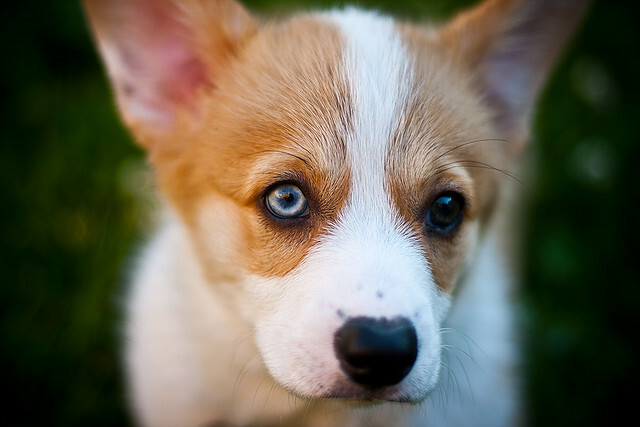 Although their ears are somewhat similarly erect or partly erect, their snout is also not as long making them look more like the Australian shepherd. 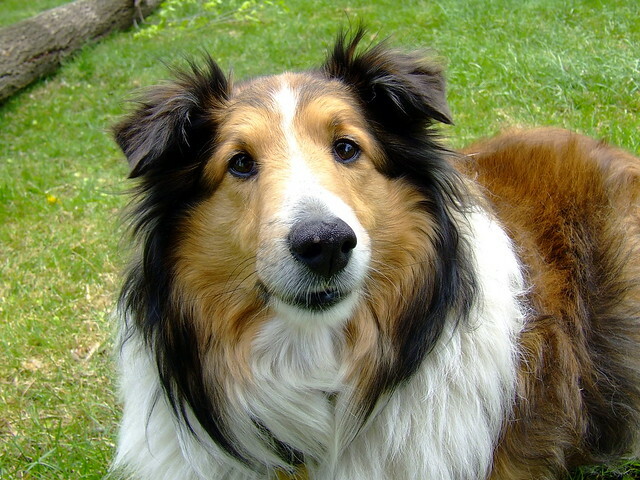 The standard Collie come in two varieties, the rough coat, long-haired and the smooth coat, short-haired collie. They come in black, white, tan and red tri-color combination as well as sable. Predominantly, they have a white coat covering the neck, chest, belly, and parts of the legs and face. They are slightly taller than the Border Collie and can reach up to 25 inches. They are also much stockier and can weigh anywhere from 39 to 66 pounds depending on the gender. They are more elegant looking and graceful compared to its rough Border brother. Perhaps because of their size, they are also less active than the Border, although they still need a considerable amount of exercise. Both dog breeds make for great working dogs, show dogs and pets. They are ideal for an active family that can provide a space for them to run and play. Border Collies and standard collies are also great with children, although they must be trained not to nip them on the ankles. This is a behavior borne out of their herding instincts. They are very loyal and protective of their families and with proper care, they can be an excellent addition to the family. 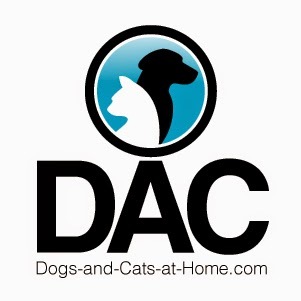 Lea Mullins, a dog lover, has discussed the differences between Border Collies and Collies. Visit TrainPetDog.com to learn more about different dog breeds.